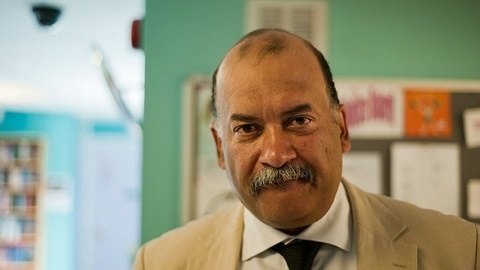 John Pienaar shares his keen political observations, with news and interviews from key political figures in Westminster. Brexit, obvs… but Wikileaks as well! 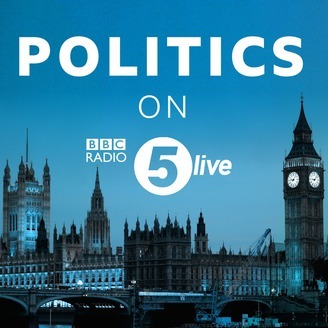 John talks about Brexit and the breakdown in party politics with Health Minister Stephen Hammond, George Parker from the Financial Times, Sherelle Jacobs from the Telegraph and comedian Grainne Maguire. Journalist and ex-Wikileaks employee James Ball, former Security Minister Lord West and Labour’s Shadow Brexit Minister Jenny Chapman discuss the arrest of Julian Assange and the ethics of Wikileaks.